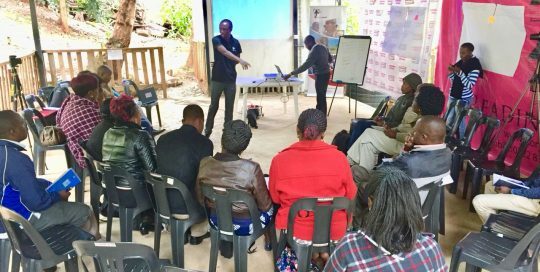 WildlifeDirect has launched an education program that introduces Kenyan children to endangered wildlife through a nationwide program targeting public primary schools. 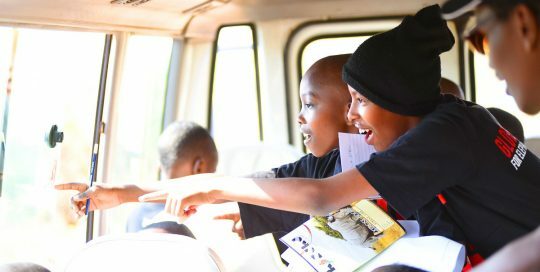 Wildlife Warriors Program leverages on Safaricom 2018 calendar, use of companion activity books, learning materials and field trips to engage students on wildlife. 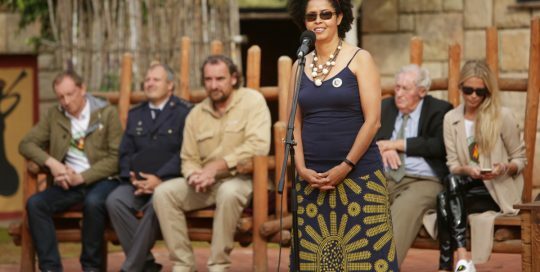 We are delighted to announce that our Chief Executive Officer, Dr. Paula Kahumbu will be speaking at this year's Nature, Environment & Wildlife Filmmakers Congress in South Africa. 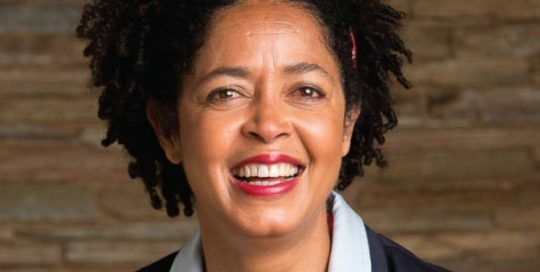 Paula will be one of the inspiring, powerful women giving a key note address on Mandela Day, July 18th. 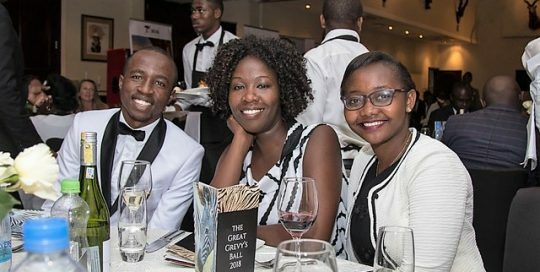 On June 23, the Great Grevy’s Rally results were released at the Great Grevy’s Ball 2018 in Laikipia. 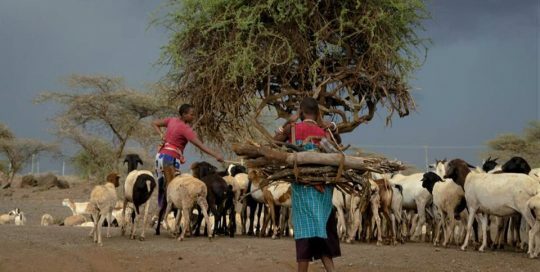 Despite many challenges that faced Kenya, Grevy’s zebras have weathered the prolonged drought, increased competition with livestock and increased poaching and disease. As the first quarter of 2018 comes to a close we reflect on the highs and the lows for conservation. Poaching is down and our court monitoring work reveals greater number of convictions and jail sentencing. Our TV series NTV Wild Talk is still going strong and millions of Kenyans watch it weekly. Today is International Women’s Day. We can’t keep complaining about how men treat us when we don’t treat each other fairly, with compassion and empathy. Let’s do something to make it mean something. I’ve been working on Human Elephant Conflict for several years now. in my research I have spoken to irate farmers, and I understand a lot about what they are experiencing. Somewhere in Northern Kenya lies a gem. A stunningly beautiful but endangered zebra that many Kenyans have never heard about, let alone seen. 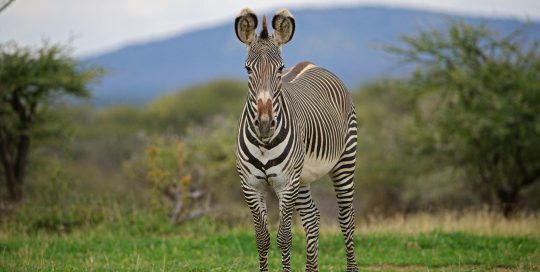 This is the story of the Grevy’s zebra. A rare Kenyan heritage that needs to be protected before it goes extinct. Grevy’s zebras are the largest of the three zebra species. The other two are plains zebra and mountain zebra. Grevy’s zebra are taller, have narrow stripes, white belly, round ears and brown muzzle, which easily distinguishes them from the common plains zebra that are usually smaller in size and have larger stripes and a black muzzle. Today, 7 October 2017, thousands of people are gathering in more than 100 cities all over the world to show solidarity with wildlife in the Global March for Elephants, Rhinos and Lions. 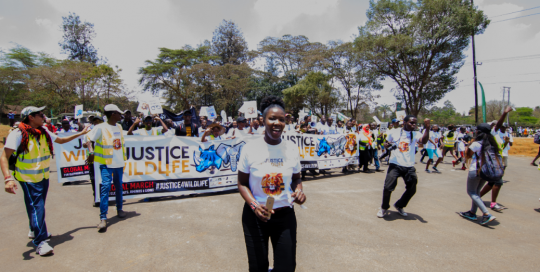 This year’s theme ‘Justice for All’ draws attention to the dire threat to these species as a result of international wildlife crime. 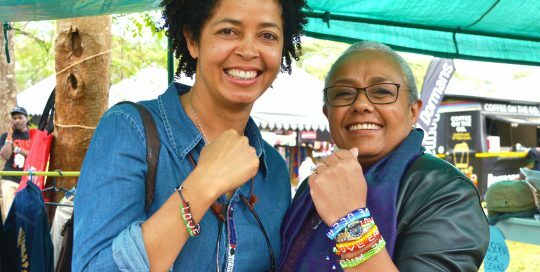 In my home city Nairobi, the planning for this march has involved tens of organizations, including NGOs, local and national government agencies, universities, schools, companies, diplomatic embassies and local communities. Today, September 22, is World Rhino Day. Rhinos were once widespread across Asia and Africa and even in Europe, where they are depicted on cave paintings. Today their situation is precarious. The world population of the northern white rhino now consists of 5 individuals. Sudan, the last surviving male, is now beyond breeding age. He and two female companions are living out their lonely final years under the care of Ol Pejeta Conservancy in Kenya. 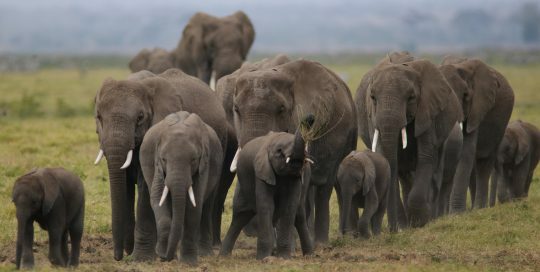 World Elephant Day on August 12th is a both a day for global celebration of elephants and a reminder that their conservation requires a global effort. Kenya has a key role to play in ensuring the survival of these magnificent animals and World Elephant Day is also an opportunity to take stock. How have our elephants fared over the past 12 months? What are their prospects over the next year—and beyond?